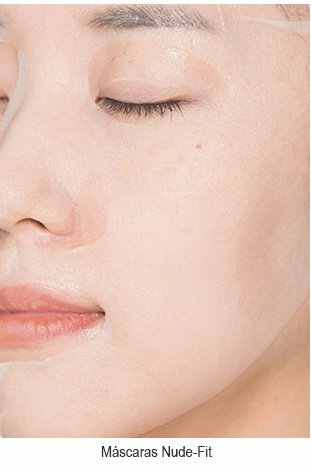 A máscara Brightening ajuda a trazer mais luminosidade à derme. O grande diferencial é o complexo vitamínico em sua fórmula, com ingredientes intensamente nutritivos que resultam uma pele nutrida, iluminada e mais resistente. UMA AMPOLA DE INGREDIENTES INTENSAMENTE NUTRITIVOS PARA UMA PELE MAIS CLARA, BRILHANTE E HIDRATADA. 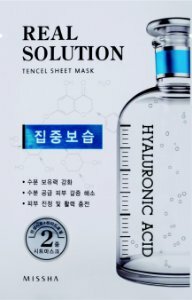 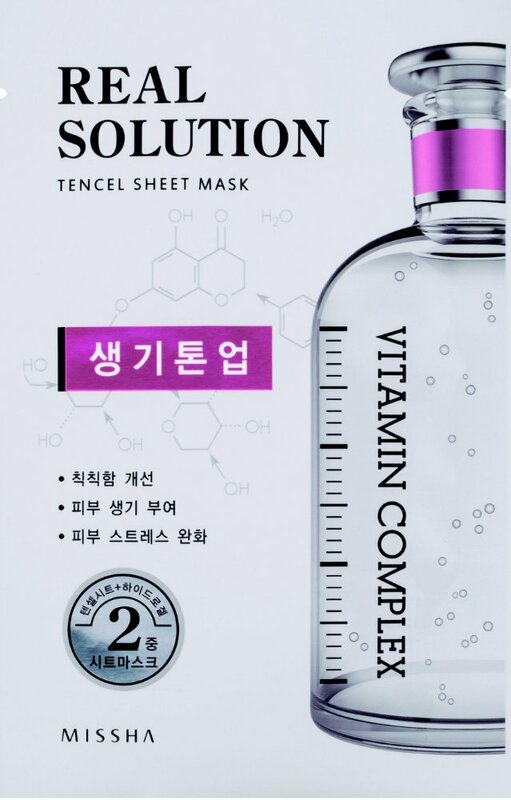 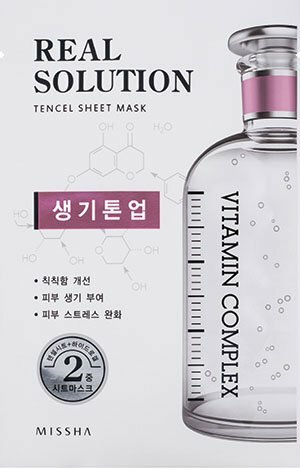 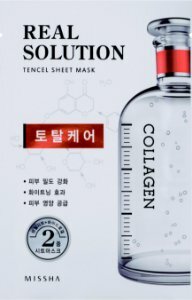 Water, Glycerin, Butylene Glycol, Alcohol Denat, Panthenol, Nelumbo Nucifera Root Extract, Pachyrrhizus Erosus Root Extract, Brassica Oleracea Botrytis (Cauliflower) Extract, Malva Sylvestris (Mallow) Leaf Extract, Cetraria Islandica Extract, Retinyl Palmitate, Thiamine HCl, Riboflavin, Niacin, Carnitine HCl, Pantothenic Acid, Biotin, Folic Acid, Ascorbic Acid, Tocopherol, Betaine, Triethanolamine, Xanthan Gum, Dipotassium Glycyrrhizate, Disodium EDTA, Sodium Polyacrylate, Glyceryl Acrylate/Acrylic Acid Copolymer, Propylene Glycol, PVM/MA Copolymer, Allantoin, Carbomer, PEG-60 Hydrogenated Castor Oil, Phenyl Trimethicone, Phenoxyethanol, 1,2-Hexanediol, Propanediol, Caprylyl Glycol, Illicium Verum (Anise) Fruit Extract, Methylparaben, Lavandula Angustifolia (Lavender) Oil, Citrus Grandis (Grapefruit) Peel Oil, Citrus Aurantifolia (Lime) Oil, Citrus Limon (Lemon) Peel Oil, Pelargonium, Graveolens Flower Oil.